Parking will be at an absolute minimum. 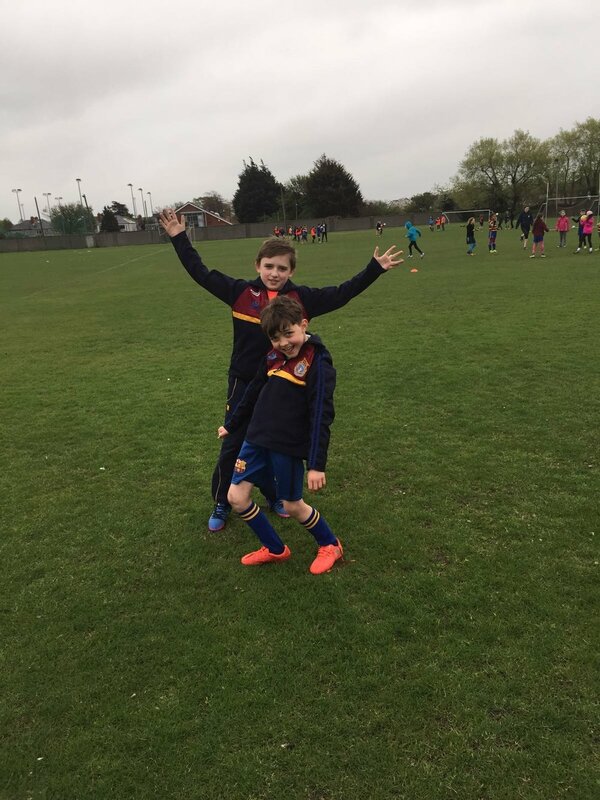 There will be an exhibition game between O'Connell Primary and St Laurence O'Tooles. The Clubhouse, facilities & grounds will be closed Monday to prepare. 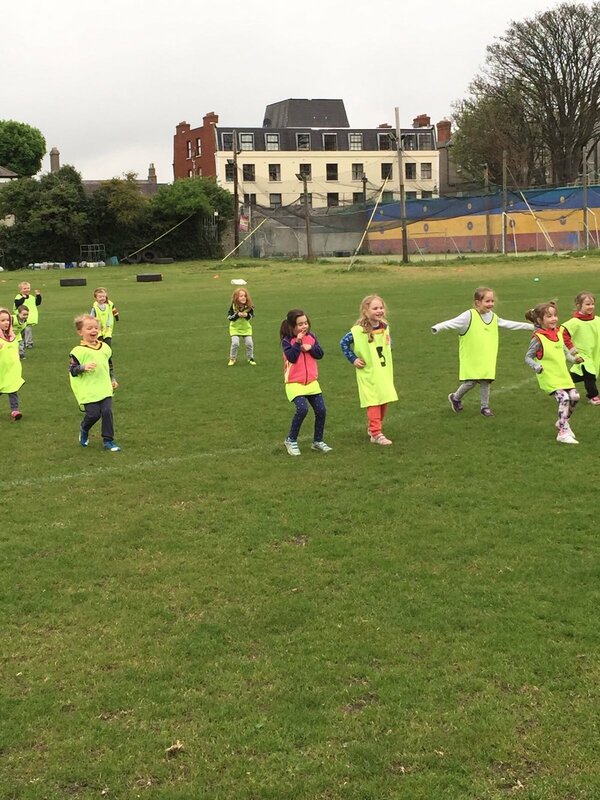 With our Adult Football and Hurling teams having risen the divisions over the years, our Ladies Team now fielding a second team and performing better than ever and our Juvenile teams continuing to grow, most notably the addition of two Camogie teams this year and 120 children at this week's Easter Camp, we are performing at a high level on the playing field and our ambitions go much further. We pride ourselves on being a link between the inner city and the suburbs. We boast an inclusive and diverse environment that pays no heed to backgrounds or social differences. With members from different backgrounds, counties and countries we have no barriers to entry; helped by us not operating within the traditional parish structure -- which we see as a huge opportunity. Despite our non-centralised community, i.e. people come from all over and are not always typically neighbours as is with a parish club, we mobilise with real intent when we put our minds, and our talents, to it. Last year's Strictly Scoil made more than most other clubs in the country - including the enormous ones here in Dublin - with a total revenue of €100k. This community effort is what allowed us make up the shortfall on building costs for our facilities. With that, we are not stopping there as we just got granted planning permission for further development and are ambitiously planning to improve the Club. This is another truly special day in the Club's history and will be a joyous occasion which is to be enjoyed by us all, together. The Executive hopes, and is looking forward, to seeing you all there! 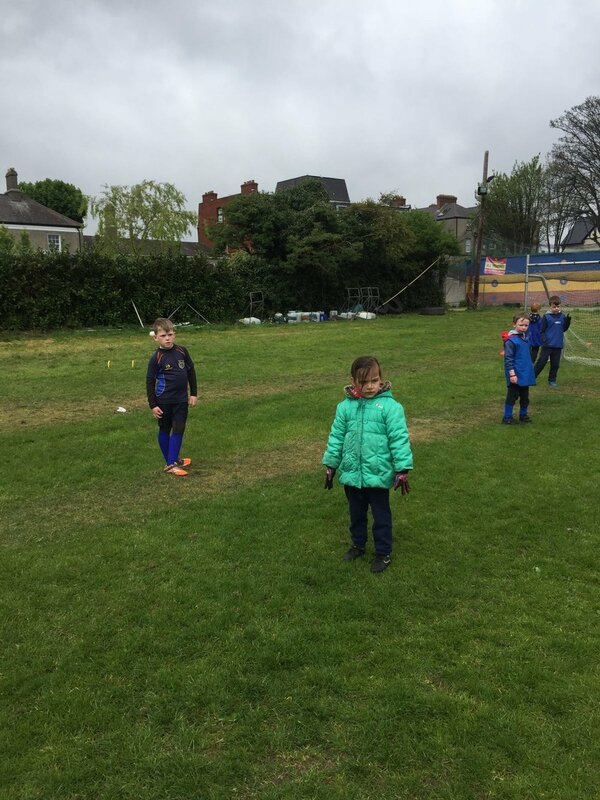 Please note that dressing rooms, pitch and clubhouse are out of bounds Monday April 24th as preparations are being made for the Taoiseach's visit...That is of course other than those who wish to help! Our Footballers get set to embark on what they fully intend to be the long Championship journey. First things first though as the we take on Finbarrs in the Intermediate and our Juniors face St James' Gaels. Ladies Football Captain, Bollywood Dancer and Mad Scientist...meet Laura O'Reilly! I’ve been playing with the club for over 15 years, since 2001. My family were already long involved with Scoil. Some of my uncles, on the Kirwan side of my family, had attended O’Connell’s School, played for the club and are still involved with the club today. 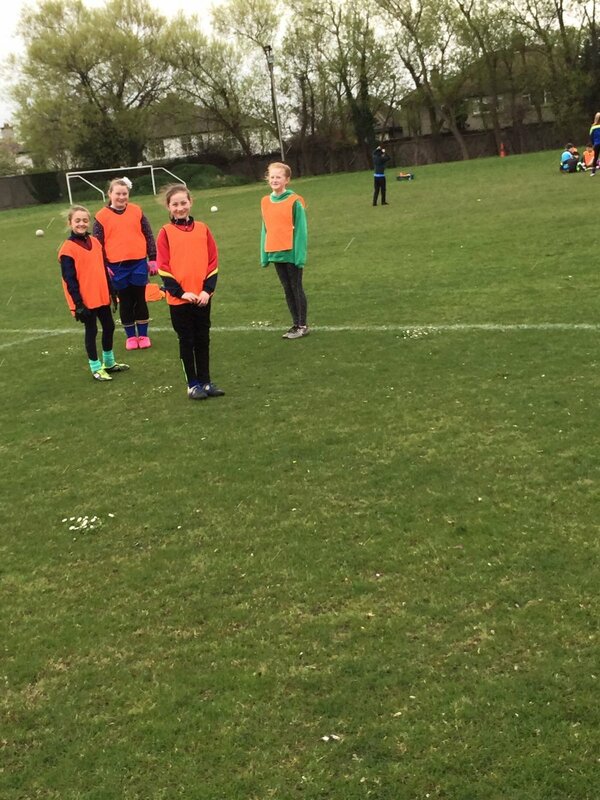 I began playing at age ten for the U11s Girls Team, I have played since. I now captain the Ladies Football Team. 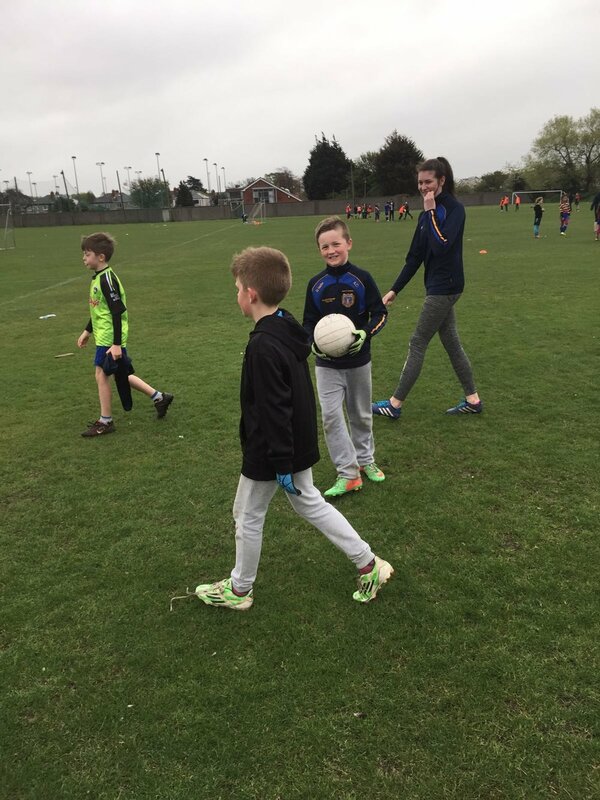 When I was younger, I mentored the boys’ nursery and spent a few years coaching at the Scoil Football and Hurling Camps, after I was too old to attend them. Last year, I was involved in the club’s Strictly Come Dancing. My partner, Yann Ó hEireamháin, and I performed a Bollywood themed dance. The last few years, most would associate me with the Ladies Team. From when I was 14, I have been a part of the team, and its development since it reformed. For me, my greatest Scoil achievement is that I now, and the last two years, have captained the Ladies team. I still play with girls I played with on at U11s and I get to see new, younger girls come through and play every year, and I get to play with one of my sisters, Sarah. I am in my third year of a Chemistry PhD at Dublin City University. I play Ultimate Frisbee with DCU, and have done casually, on and off, for 8 years. It is a fast, non-contact, self-policed, field sport. It is very different from football, but as a team field sport, the basic backbone of game play is similar. In an absolute pipedream, I’d add a sports hall on the side of the clubhouse. 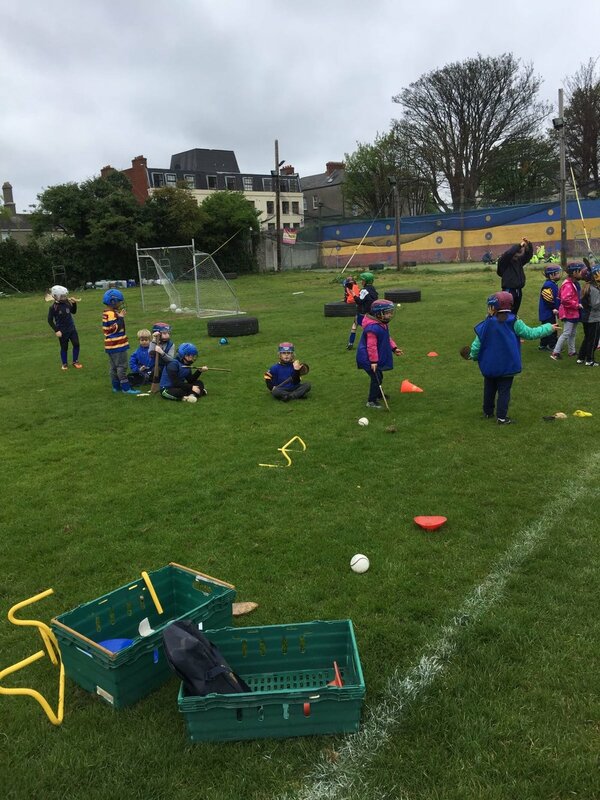 It is a random facility that I have actually, since I was a kid, thought would be a great addition to Scoil. 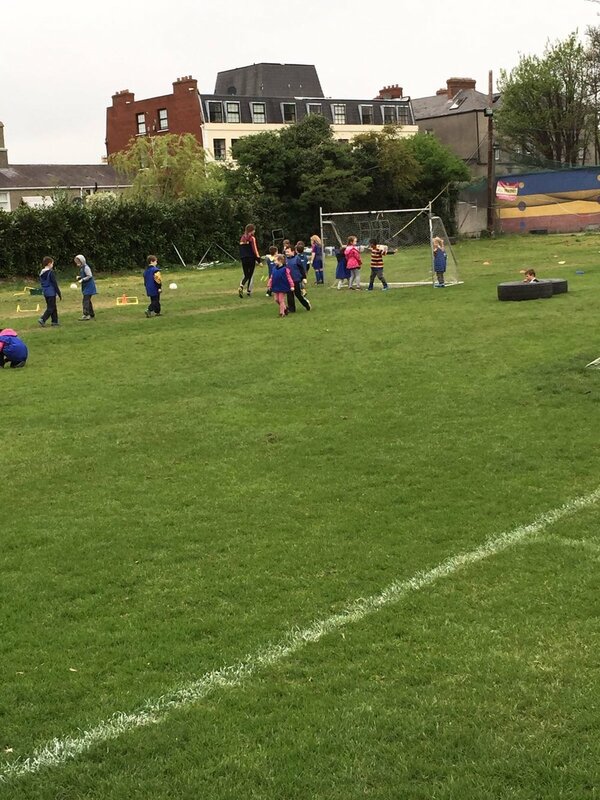 The Scoil ‘quirk’ I love is how we use the flood lights from the tennis club to light training behind the goal in darker evenings. The tennis club turns the lights off just before the end of training, so there might be a few minutes of playing in the dark. I can see the club has grown. There are teams for boys and girls playing at every age group, and to the best of their abilities. We rightfully own the pitches and land, and have extended the clubhouse and built a second floor for the gym/changing rooms. 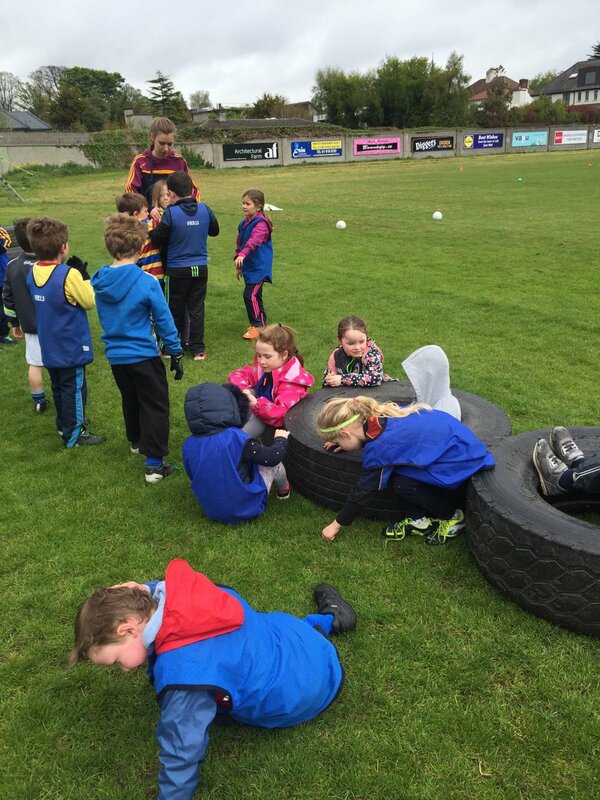 The Easter camp kicked off to some lovely sunshine yesterday as 120 total registered kids have been making the most of their time off school to hone their skills! Well done to our fantastic GPO Thomas Gleeson for his work in getting such great numbers! Following his team's Intermediate Football Championship match there will be ceol agus craic in the Club on Saturday evening as the trio 'For the Birds' will be providing live music to help a certain Louthman celebrate his 40th birthday. While it is very early days and no plans to build have yet been made, members should know that we were successful in our application to build an extension onto our current dressing room facilities. This is a crucial part of an upcoming grant application and is another exciting step in our growth. he adult ladies continue their strong start to the season with another high scoring win against Parnells. 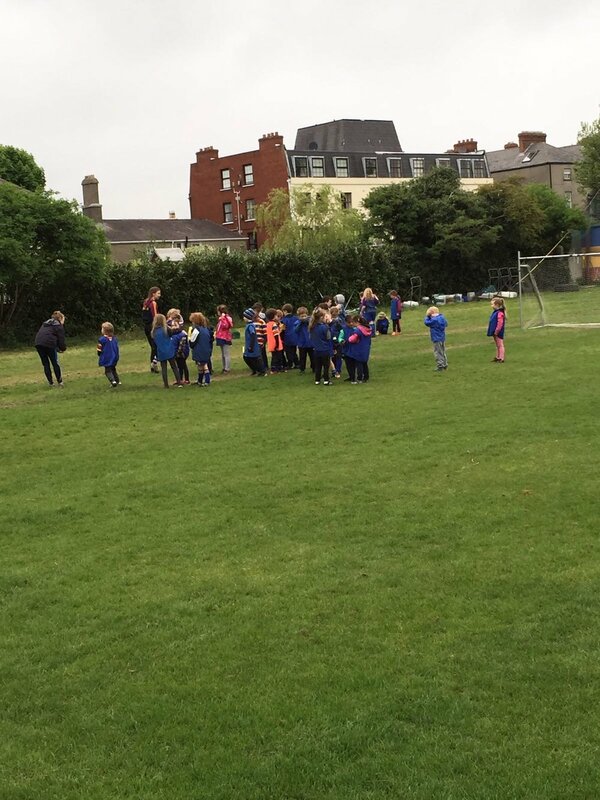 A slow start by Scoil saw Parnells register 2 quick points before a Scoil outfield player had even touched the ball. Not to be disheartened the girls would go on to concede only 1 more point in the next 30 minutes, while scoring 2-11 in the process. In spite of missing top scorer Sinead De Burca through injury the forwards again stepped up to the plate, with all six starters getting on the scoresheet for the 3rd week in succession. Hannah Leahy with 2-4, Emma "The Gooch" Condon with 1-5 and Jane Brooder adding 0-4 were the main threats on show. Parnells launched dangerous attacks throughout the game, but were met in the full back line by Nicole Rock and Hannah Costello, who ensured that Parnells would not get through to stand in goalkeeper Laura O'Reilly making her long awaited return from injury.